Thank you for joining us at the Cycles of Success Gala: Building Bright Futures Together! There are several options for parking. You may self-park for $17 or valet park for $21 at the Hyatt Regency Denver where the Gala is being held. The garage for self-parking is located on the left hand side of Welton between 14th and 15th Street. To valet your car, access the front drive of the hotel on 15th Street between Welton and California. You may also self-park at the Tremont Garage for $10. 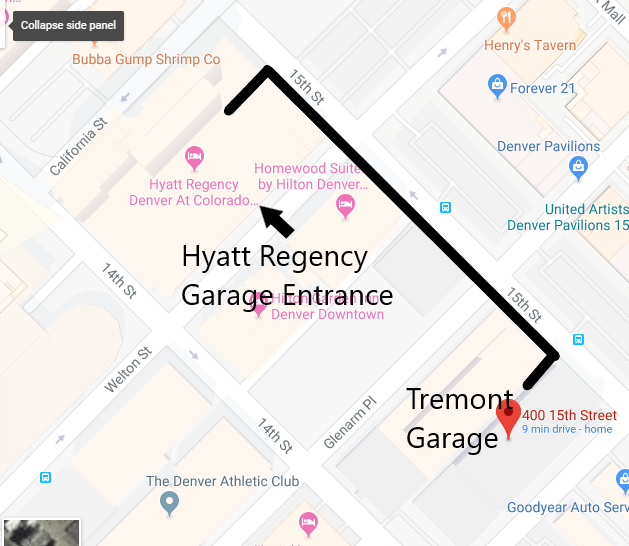 The garage is located on 15th and Tremont just two blocks away from the Hyatt. The entrance is at 400 15th Street. For all parking of the above parking options, please stop by the Parking Cashier located on the lobby level of the Hyatt to pay on your way out. Mention the Cycles of Success Gala to receive the discounted rate for both the Hyatt and the Tremont Garage. 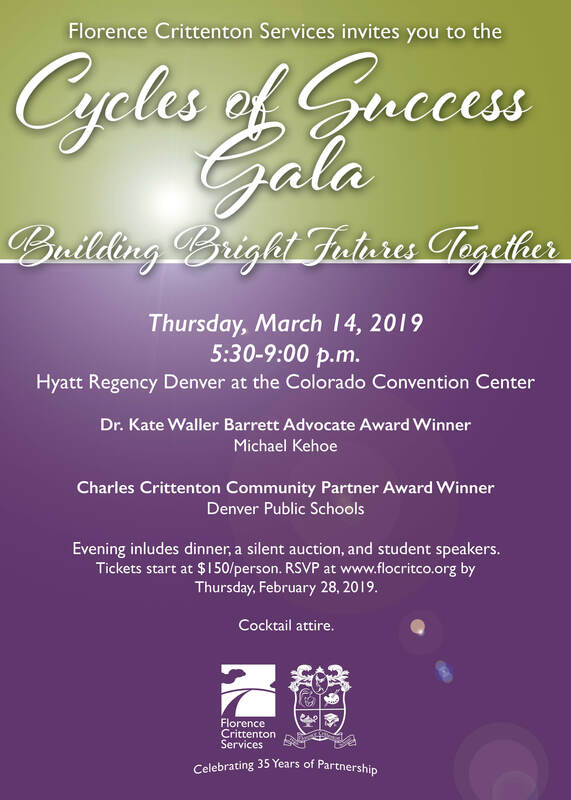 Florence Crittenton Services is pleased to announce that the Florence Crittenton Services’ Cycles of Success Gala: Building Bright Futures Together will be held on Thursday, March 14, 2019 at 5:30 p.m. at the Hyatt Regency Denver at the Colorado Convention Center. A VIP reception will begin at 4:00 p.m. in the Peaks Lounge. The VIP Reception includes complimentary beer, wine, and food, and an exclusive VIP program with special teen mom speakers. We will be honoring Mike Kehoe of PCL Construction with the Dr. Kate Waller Barrett Award. 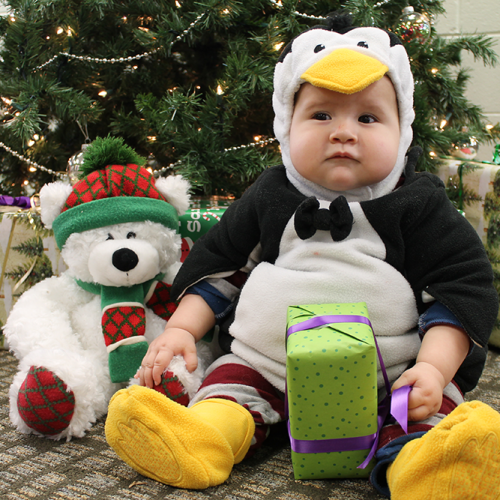 Mike is a passionate champion for Florence Crittenton Services and remains fervently committed to ensuring the brightest futures for our teen moms and their children. 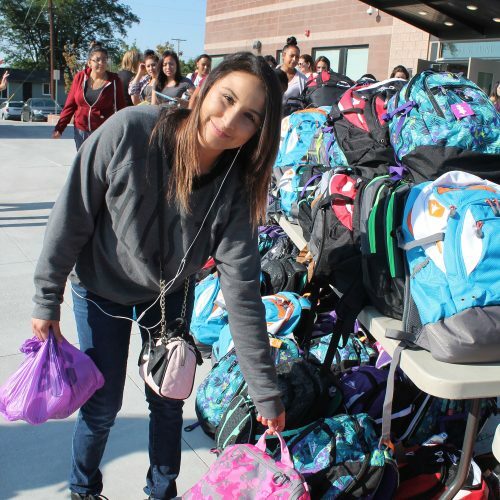 We will of course also be celebrating our incredible teen moms who are among the most dedicated to building a bright future for themselves and their children. For more information about the Cycles of Success Gala, please contact Special Events and Volunteer Coordinator Theresa Garcia at tgarcia@flocritco.org or 720.4238910. 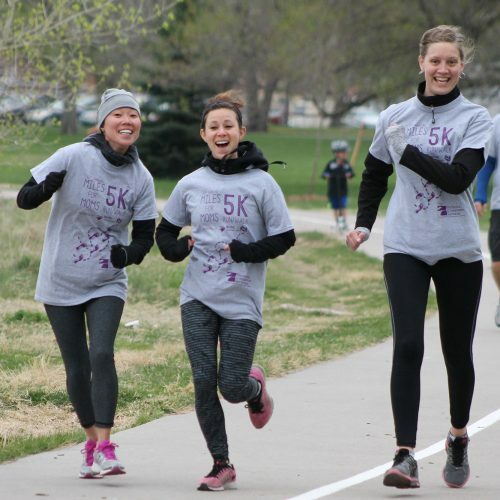 For information on sponsorship opportunities, please contact Director of Development Maggie McHenry at mmchenry@flocritco.org or 720.423.8908. 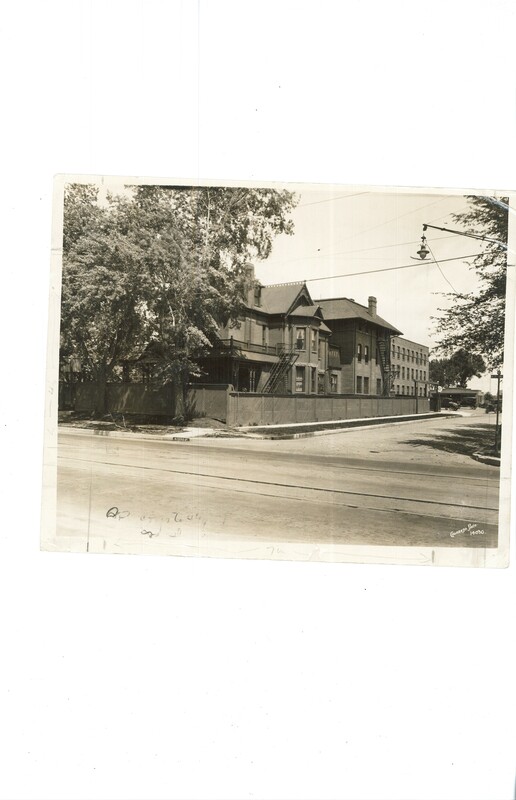 Florence Crittenton Services has been serving women and children in Denver for over 125 years from its many years as a home for unwed mothers to a school for teen mothers and their children. Learn Florence Crittenton's origin story. 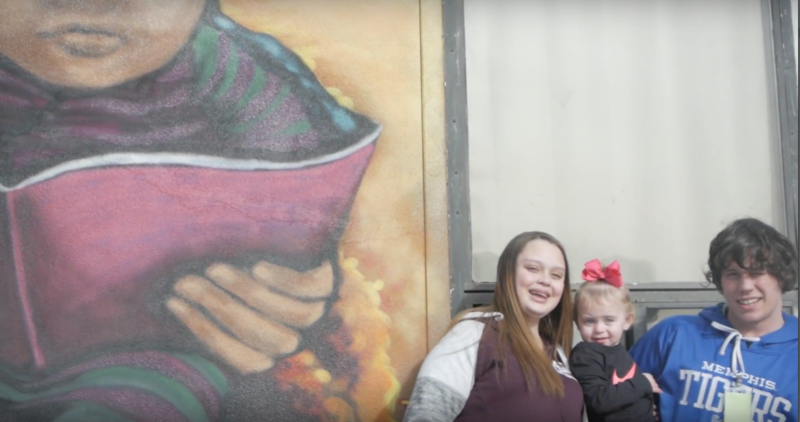 Hear from some of the staff and clients who were involved in Florence Crittenton Services during its time as the Home, the people who dreamed up the school model, and the staff and community members who helped grow the campus to what it is today. 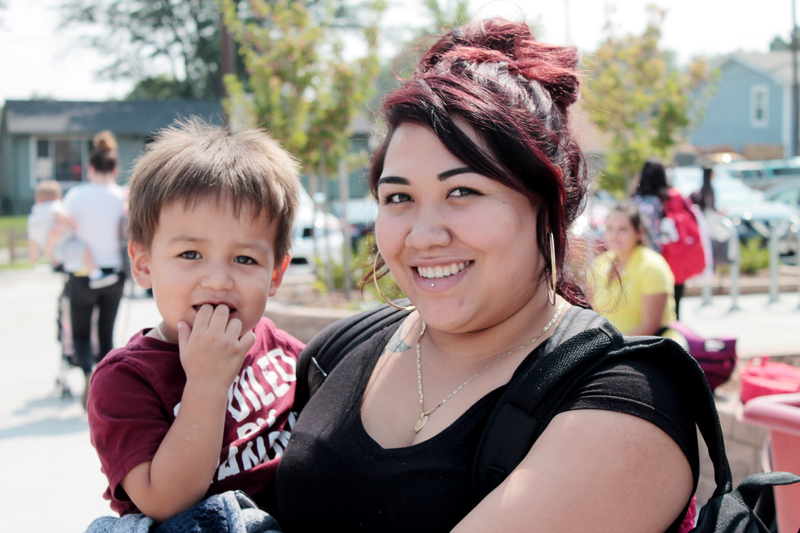 Florence Crittenton Services educates, prepares, and empowers teen mothers and their children. Hear about the programs offered from an alumna, a recent graduate, and a current student.